The sun has set on Marcus Canty and the X Factor top three have been revealed. Competing for the $5 million prize is the smooth Chris Rene, the powerful Melanie Amaro, and the granular Josh Krajcik. The question now, obviously, is who is going to win? We have been asking this question at the Music Court since L.A. Reid clearly corrupted short-lived crooner Phillip Lomax’s chances of making it out of the top 16 by making him sing a mawkish, corny version of “I’m a Believer” while surrounded by the superfluous X Factor dance crew. I mean, come on, even the other judges called Reid out on this clear attempt at making his job of eliminating one of his team members easier. Anyway, so, yes we have been watching this over-the-top spectacle for weeks now and we are down to the top three. I like how this show has eliminated contestants. Some of the judges may be mugwumps (looking at you Paula and Nicole), but the eliminations have followed mostly followed script and we are down to the top three that, based on all of the performances, should be the top three. And while there have been some surprises along the way, I am not surprised by the contestants in the finale. Marcus looked fully content when he was told he would be going home last night by way of an awkward, tall hug from the Welsh “host with the height” Steve Jones. 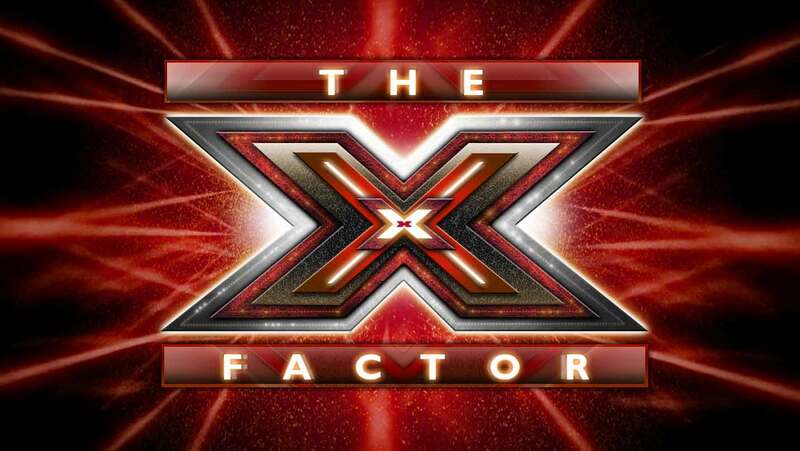 In what will most likely be an epic finale of the X Factor, three judges will have a chance at crowning their contestants with the final prize. But who will it be? We have explored the possibilities endlessly on this blog (it’s good television, what can I say!) – Check out some of the posts here, here, and here (which features a post from October where I say the best in their respective categories are Chris Rene, Drew, Josh Krajcik, and the Stereo Hogzz). Well, I was right on two of them. I do have Chris Rene winning in that post and I have him winning still. But, like I have said numerous times, I also can see Josh or Melanie winning the competition. I will not tire you with more analysis – click on the here hyperlinks for more of that – but I do want to pose the question of who will win again. So keep voting (DO NOT VOTE FOR EMPTY SPOT – had to put that in because we can’t have less than four choices) in the poll below and let’s see who you all think. To help you vote I am going to post my favorite performance from each of the three contestants still in the show. Go Melanie! Josh and Chris have not been as consistently amazing as Melanie. However, because none of the three have been in the bottom, we have no idea about their relative fanbase sizes. Yeah. That’s an excellent point. We just do not know their respective range of voters. It is sure going to be interesting and fun to watch. We are a group of volunteers and opening a brand new scheme in our community. Your web site offered us with valuable info to work on. You have done a formidable job and our entire group will be grateful to you.